Cool Beans Coffee and Tea in Bellefonte. Photo Credit Naomi Elle. Cool Beans Coffee and Tea is located right in the middle of Bellefonte—my hometown—and is surrounded by the Victorian architecture the town is famous for. An imposing courthouse sits at its center, and Tallyrand Park—home of my favorite bridge and a million ducks—is on the other end. That’s the motto of this little shop. And it’s so true. There’s such a melting pot of customers throughout this place. Businessmen, retirees, students, people on first-dates (I have both been this person and been a laptop worker overhearing the conversation of an obvious blind date! ), teenagers, women just finished with exercising at the local YMCA, moms with little children, etc. People of all kinds and varied interests/ages gather here. For coffee. For conversation. For quiet. To get away from distractions at home. Or maybe to find some distractions. One of the things I appreciate most about Cool Beans is their three separate areas. You walk down three steps from street level, past the outdoor seating area and in the front door. And you find this: An area designed for socializing. Eating a quick bite. Or working on your laptop with quick proximity to more coffee and baked goods. There are tables for two or three. Or the counter for a solitary patron. If you want more comfort or quiet, step into the next room. 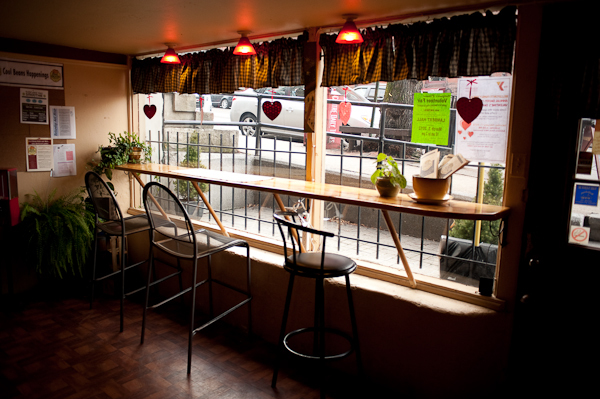 You will find cozy chairs, larger tables, softer lighting, and a quieter atmosphere. It’s homey. Comfortable enough to curl up with your feet on the couch and let the day pass by. And if you are under the age of 12, or less than 4 feet tall, you may appreciate the latest addition to Cool Beans. A tiny gem of a room, tucked into the far corner, is a special kids’ play area! Cool Beans’ espresso is a mature, mysterious potpourri. Their house blend is light. 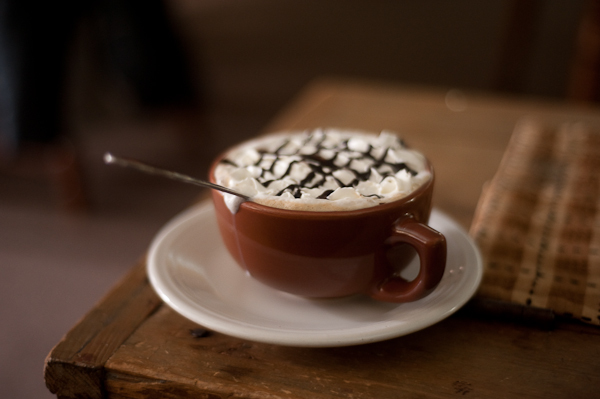 Call it “single and ready to mingle” because I love the way it tastes with cream and sugar. But Cool Beans really shines when it comes to their specialty Candy Bar Lattes. 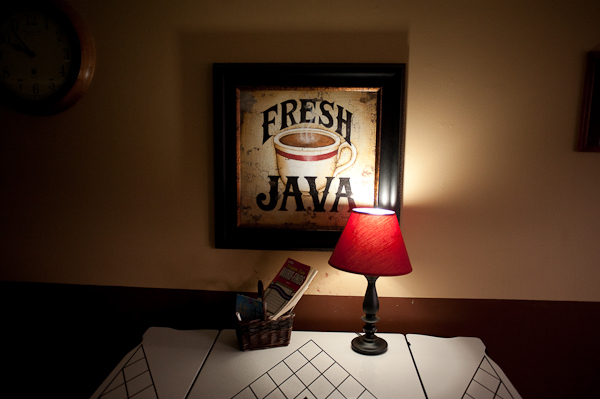 This is the place that you come to when you’re trying to break your non-coffee-drinking friend into your world of java! Whether you come for the company, or the locally baked scones and muffins, or the ambiance, Cool Beans is truly where Bellefonte gathers ... And you might want to gather there, too!